"Women Who Run With The Wolves isn't just another book. It is a gift of profound insight, wisdom and love. An oracle from one who knows.' Alice Walker In the classic Women Who Run With The Wolves, Clarissa Pinkola Estes tells us about the 'wild woman', the wise and ageless presence in the female psyche that gives women their creativity, energy and power. For centuries, the 'wild woman' has been repressed by a male-orientated value system which trivialises women's emotions. Using a combination of time-honoured stories and contemporary casework, Estes reveals that the 'wild woman' in us is innately healthy, passionate and wise. 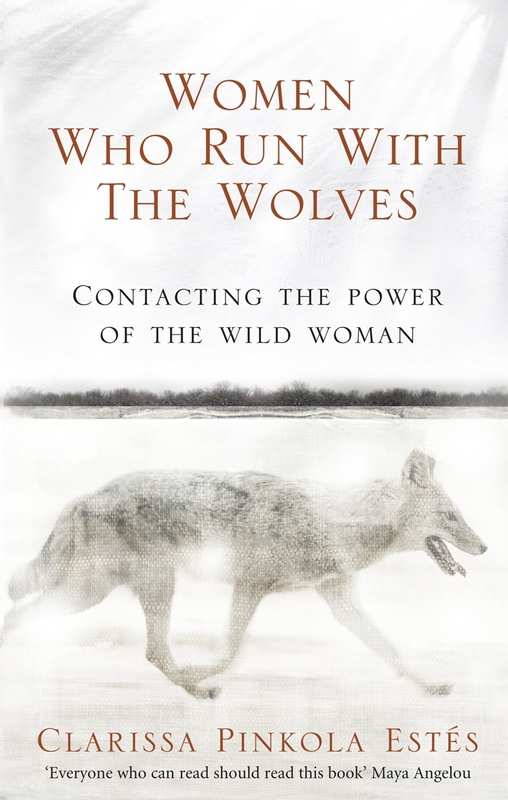 Thoughtfully written and compelling in its arguments, Women Who Run With The Wolves gives readers a new sense of direction, a self confidence and purpose in their lives."